The Hummingbird Guide Contests. Enter our Sweepstakes. This hummingbird guide contests page is where you will find all of our hummingbird contests and hummingbird sweepstakes from the past, current ongoing promotions and get some hints for our future contests and sweepstakes. Announcing the Winner of our Photo Contest! Her photo received the most votes! and attract lots of "Hummers"! Get your feeders hung and get out your cameras! Start snapping to enter your photo in our NOW LIVE "Photo Contest". The Contest will run from August 15, 2015 to September 13, 2015. Winner will be announced no later than October 15, 2015. NOTE: Must be an original photo photographed by you! and a Set of Bee Guards. Our First Photo Contest Has Ended! Congratulations to Darla Peduzzi, the winner of our Sweepstakes. 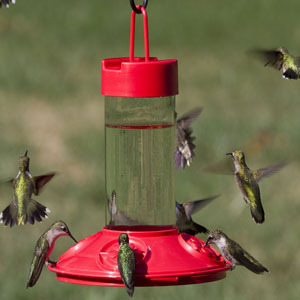 We hope you enjoy the Dr. JB's Feeders and they attract a lot of hummingbirds for you. Our last facebook sweepstakes prizes were Two (2) Dr. JB's Hummingbird Feeders which is our most popular, #1 recommended basic feeder! Don't Miss The Next One! Like Us on Facebook to see the announcement and a chance to Win the Sweepstakes! The Facebook Sweepstakes mentioned above. The Adult Poetry Contest. A few years ago we hosted an adult poetry contest that brought many beautiful poems about our beloved hummers! If you like poetry and would like to read the entries click the link to go there. The Kids Poetry Contest. This contest was just held last year and is a regular event that we host often. We love to encourage children to get outside, enjoy nature and especially hummingbirds. We are always amazed at the creativity of children. The Kids Story Contest. This one was also hosted a few years back to give kids who don't like to write poetry a chance to express their story telling skills. 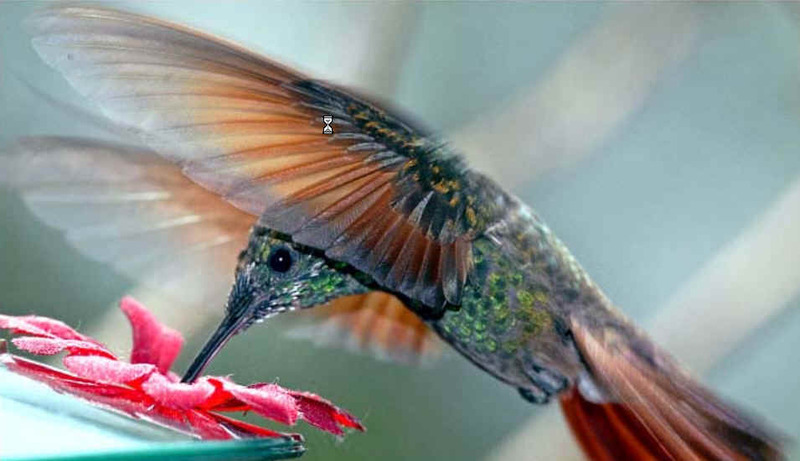 We saw how this contest prompted kids to learn about hummingbirds and the amazing facts they discovered. We found many to be imaginative and if you read a few, we think you will agree! If you have any ideas or suggestions for a contest or sweepstakes in the future, Let us know! We would be happy to entertain your suggestions.